2.Q: What&rsquo;s the shipping port9 A: We ship the goods via Ningbo, Shanghai and the other main ports in China. 4.Q: What&rsquo;s the location of your company9 A: Zhejiang Province, China. 6.Q: How about the samples9 A: We can send you samples with little and reasonable charge. 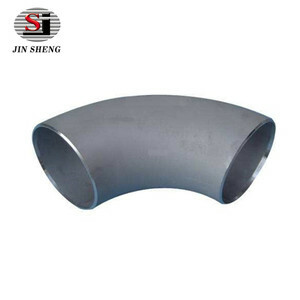 Huanghua Shengji Metal Co., Ltd.
We are dedicated in providing and exporting high performance-price ratio welded & seamless steel pipes and fittings covering various steel grades. We are proud to provide our clients with value-based, full-service solutions beyond supplying steel. 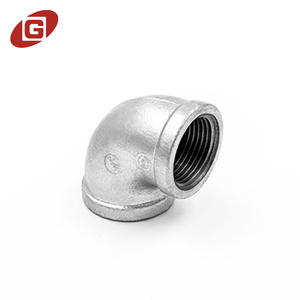 7): Surface treatment can be nickel, galvanized and painted, or based on the requirements of customers. 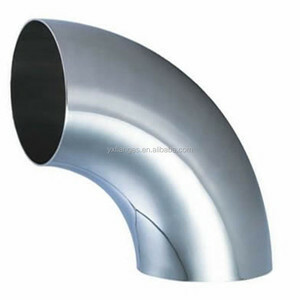 Cangzhou Chengtai Pipeline Co., Ltd.
Alibaba.com offers 7,000 carbon steel 90 degree elbow products. 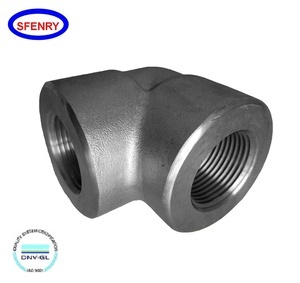 About 90% of these are pipe fittings, 1% are flanges, and 1% are stainless steel pipes. 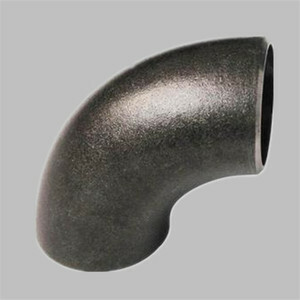 A wide variety of carbon steel 90 degree elbow options are available to you, such as carbon steel, stainless steel, and iron. 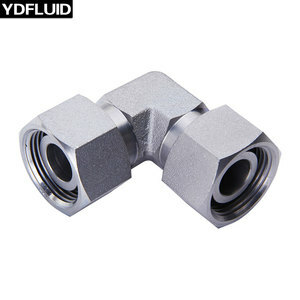 You can also choose from female, welding, and male. 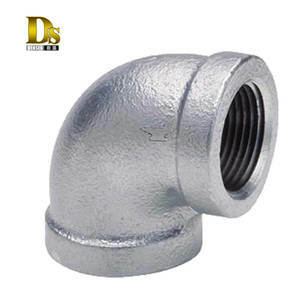 As well as from casting, forged. 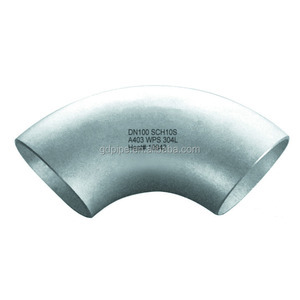 And whether carbon steel 90 degree elbow is hexagon, or square. 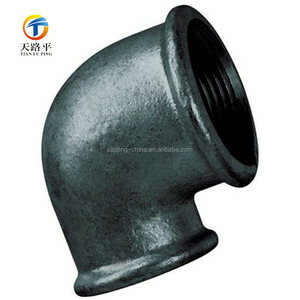 There are 7,050 carbon steel 90 degree elbow suppliers, mainly located in Asia. 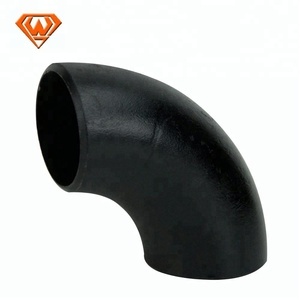 The top supplying countries are China (Mainland), India, and Taiwan, which supply 99%, 1%, and 1% of carbon steel 90 degree elbow respectively. 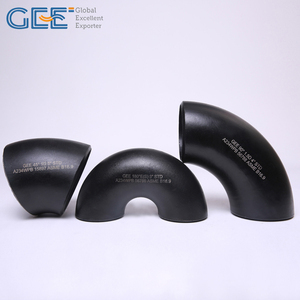 Carbon steel 90 degree elbow products are most popular in Domestic Market, Mid East, and South America. You can ensure product safety by selecting from certified suppliers, including 4,592 with ISO9001, 2,201 with Other, and 141 with ISO14001 certification.